Demetriades + Walker is located in the Northwest hills of Connecticut. The work is primarily residential, spirited by an innovative approach to modernism and site integration. A site and client responsive methodology is fundamental to all projects. Stylistically, our work embraces modernism, as well as the vernacular tradition; we believe the choreography of light, volume and spatial progression transgresses stylistic labels. We research and select materials for sustainability and to harmonize with our architectural objectives, balancing dynamic and contemplative aspects. 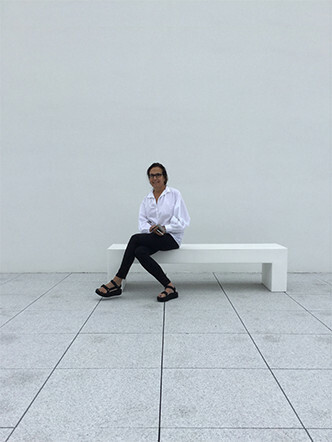 Elizabeth Demetriades majored in Architecture as an undergraduate at Yale University and received her Master of Architecture from Columbia Graduate School of Architecture and Planning. She started her firm Elizabeth Demetriades Architecture in New York City to undertake residential projects. The firm’s scope of work grew to include projects throughout New York, Connecticut and Massachusetts. 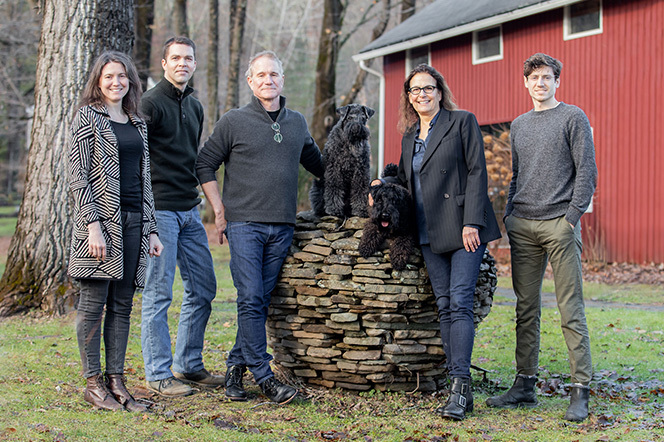 Elizabeth Demetriades is NCARB certified, LEED AP and licensed to practice Architecture in New York, Massachusetts and Connecticut. She has been working in partnership with Patrick Walker since 1996. 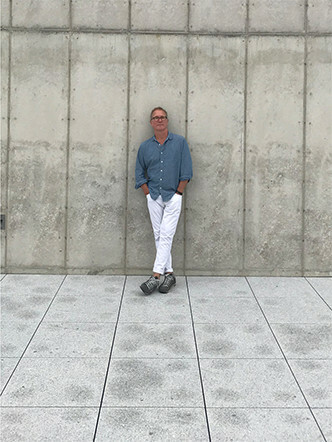 Patrick Walker received his Professional Degree in Architecture from the University of Cincinnati and his Master of Architecture from Yale University School of Architecture. He was awarded the Skidmore, Owings & Merrill Foundation Travelling Fellowship. He is NCARB certified and licensed to practice Architecture in New York and Connecticut. He has been working in partnership with Elizabeth Demetriades since 1996. We work in an open studio environment where members of the team — Waker von Berg, Michael Thomas Ruffing and Julia Sedlock — participate in the process of design, documentation and administration.